One of the greatest joys of preparing Mexican cuisine is working with a wide variety of chilies. 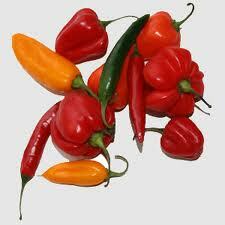 It is the wide variety of chilies and how they are prepared that gives Mexican cuisine its distinct flavor. I have been learning many of the do’s and don’t of working with chilies and it is very important to know how to work with chilies so that one can prepare delicious Mexican cuisine and not suffer from severe irritation to both the eyes and skin, that are the result of improper handling of chilies. Chiles have been grown in South Americafor thousands of years and there are 150 indigenous varieties that are found in Mexico. When Columbus came to the Americas he brought Chiles to Europe, and from there, their popularity increased are now used throughout the world. Chilies vary in variety as well as the degree of heat. The degree of heat has to do with the amount of capsaicin that is contained in the chilies. Sweet chilies are mild, while dried chilies such as the Habanero Chilies are considered real scorchers. The most popular chilies that often used are the Jalapenos, Serrano, Poblano and Fresno chilies. On a scale of one to ten the Serrano would be an eight, the Poblano a three, Jalapeno a six and the Fresno chilies a respectable eight. 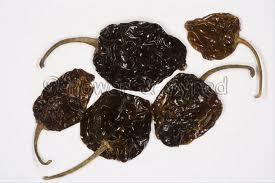 The most popular dried chilies are the Ancho, Cascabel, Chipotle, Habanero, Pasada, Pasilla and the Guajillo chilies. On a scale of one to ten the heat level for the Ancho is three, for the Cascabel is four, for the Guajillo it is a three, for the Chipotle it is a six, for the Pasada it is a three, for the Pasilla it is a four and last but not least for the Habanero it is a scorching Ten!!! A good way of keeping your throat from burning if you accidentally bite into a chile, is to swallow a spoonful of sugar. Don’t be tempted to relieve your burning throat with water or beer; this will only spread the heat further. One must be very careful when handling chilies, believe me, this is vital. I was working with some Jalapenos chilies the other day, and I rubbed my eyes without washing my hands. Big mistake, big, big mistake, my eyes felt like they were on fire. I immediately splashed them with cold water and that gave me relief. I strongly urge anyone working with chilies to wear gloves. I use the disposable gloves that you buy at the dollar store. These gloves come one hundred to a pack and are disposable, I also recommend washing your hands after throwing you gloves away for extra safety and don’t touch you eyes till you are certain you hands are clean. 1. When working with chilies you must hold them firmly, and then you cut them at the stem and you cut the chile lengthwise with a sharp knife. 2. Cut of the stem from both halves of the chile while removing a thin slice from the top of the chile. This is so you can easily scrape out the white membrane. 3. With the knife carefully scrape out all the seeds and remove the core. 4. After you have remove the seeds and white membrane cut the chile into thin strips, the thinner the strips the less cooking time required. When buying chilies make sure they are firm with shiny skins, avoiding those that look dull and limp, because this is an indication that the chile is past its prime. You can store chilies in a plastic bag or plastic container in the refrigerator for up to three weeks, there are special container that one can purchase that extend the life of produce even longer allowing you to store the chilies for a two additional weeks, but you should check them to make sure they haven’t become limp or dull. If you seed the chile and chop them you can store them in the freezer and this will extend the life of the chile, although I believe fresh chilies are best. Poblano: With a heat level of three, is green and can ripen to a dark red they are large and are used in such dishes as Chilies Rellenos. Serranos: With a heat level of eight, are small and thin, they also change from green to red when ripe and are used for salsas and guacamole. 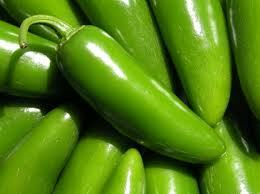 Jalapeno: These have a heat level of six and are very popular; they are green or bright red and are used in many dishes. Jalapenos when smoked become what are known as the Chipotle Chilies, these are widely used with chicken dishes as well a barbecue sauces. Fresno: These have a heat level of eight are light and dark green and have a hot sweet flavor. Fresno Chilies are used in sauces, meat dishes, as well as fish and vegetable dishes, black bean salsa and guacamole. Centuries ago chilies were originally sun dried, today an oven is used. You can also buy dried chilies and in some cases are easier to obtain than fresh chilies. Drying chilies intensifies the flavor, and depending on the process drying can impart extra flavor, not only does the flavor change, but so does the name of the chile. Drying spreads the capsaicin through the chilies, so removing the seeds and membranes do little to change their heat level. Dried chilies can be ground into powder or cut into strips before being used in a recipe. Unless dried chilies are added to a dish with a high proportion of liquid, they should be soaked in water. AnchoChiles: Are a dried chilies with a heat level of three. Ancho Chilies are the dried version of the Poblano Chile. Anchos are used for making Chile Relleno. Cascabel: DriedChileswith a heat level of four. They have chocolate brown color, they have a slightly nutty flavor and are used for salsas, such as tomate verde. 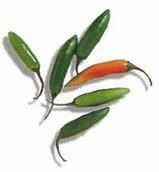 Chipotle: These very popular chilies have a heat level of six, and are smoked jalapenos. 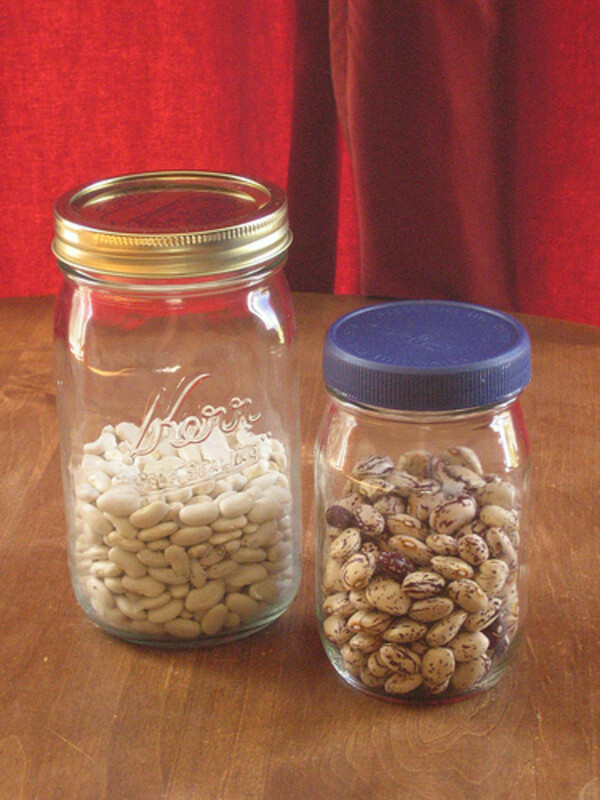 They are used in barbecue sauces, and cowboy style pork and beans, they are often used in many Tex Mex recipes. Guajillo: Has a heat level of three. Guajillo chilies are used in sauces and stews, they have a burgundy colored skin, and are also used as a paste for meat dishes. Habanero: With a heat level of ten is a scorcher; this chile is so hot that when it is pureed even the fumes can scorch the skin! So be very careful when working with Habanero Chilies!!! Habanero Chilies are often used to make hot chile sauces. Pasada: Has a heat level of three. This chile has a crispy dried texture, and has a citrus, apple flavor. 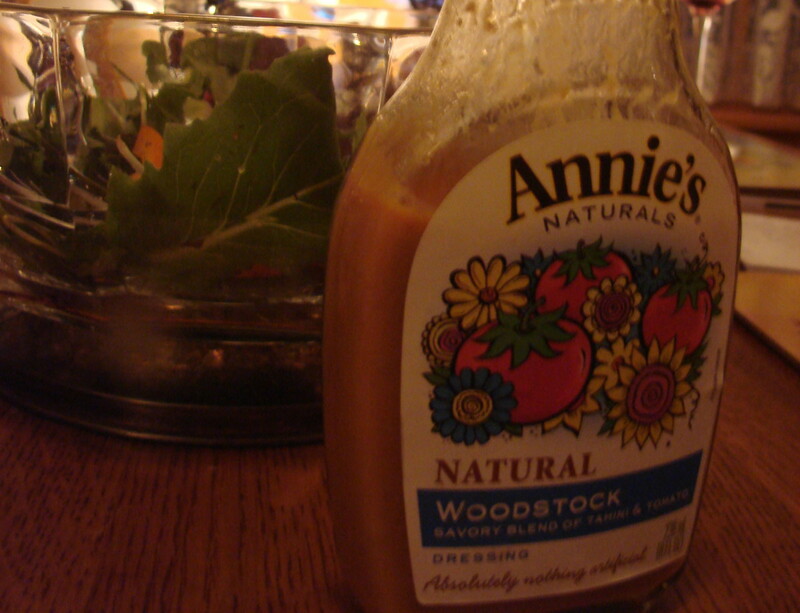 It is used in soups, sauces as well as meat and fish dishes. Pasilla: Has a heat level of four, is one inch wide and has a dark brown skin, the name is translated to mean “little raisin” it has a flavor of herb and licorice. When grounded or turned into paste this chile is used in such dishes as mole. 1. Wipe of any dirt and brush away any seed that are accessible. 2. Soak the chilies in a bowl of hot water for ten minutes or longer, until the color is restored and the chile is swelled and softened. 3. Drain and cut of stems, the slit the chilies scrape the seeds with a knife. 4. To puree the chilies put them in a blender with a little water, I suggest ¼ cup, and process until smooth. 5. Dispose of gloves and wash hands thoroughly to prevent irritation to eyes and skin. 1 Roast the chilies on hot grill until the skins are blacked or charred. Remove the chilies from the heat when the skin are sufficiently charred and let the cool then peel the skins from the chilies. 2 Remove the seeds by gently inserting spoon and scraping the chile. 3 Stuff the chilies with cheese of chicken mixture, working gently to not break the chile and try to not over stuff the chile. 4 Dust the chilies with the flour and then whip three to six cold egg whites in a chilled bowl. 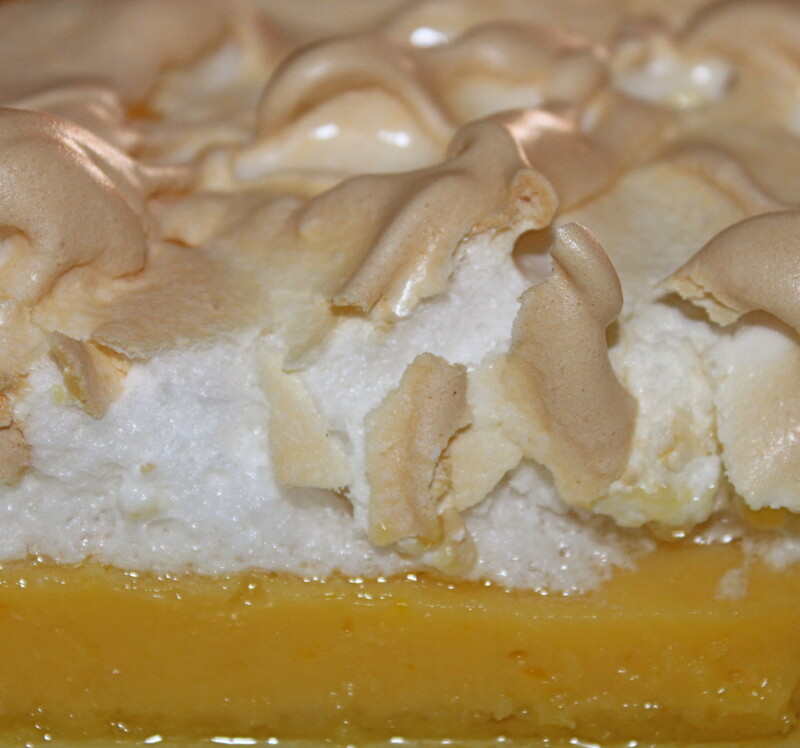 Stir the yolk and then combine them with the egg whites. Coat the chilies with the egg mixture one at a time. 5 Cook the chilies by placing them in a pan with half an inch of cooking oil. Fry the chilies until they are golden brown. 6 Drain excess oil and serve with your favorite salsa. Enjoy!! Combine all the listed ingredients in a bowl and chill in the refrigerator for up to twelve hours. Thank you catgypsy for all your kind words, I'm so glad that you liked my hub and that you found to to be informative. I hope your Chile Rellenos turn out delicious. A great Hub! I have always wondered how to make chilies rellenos and the video was great. You have also given me a much needed education on different peppers and how to prepare them. 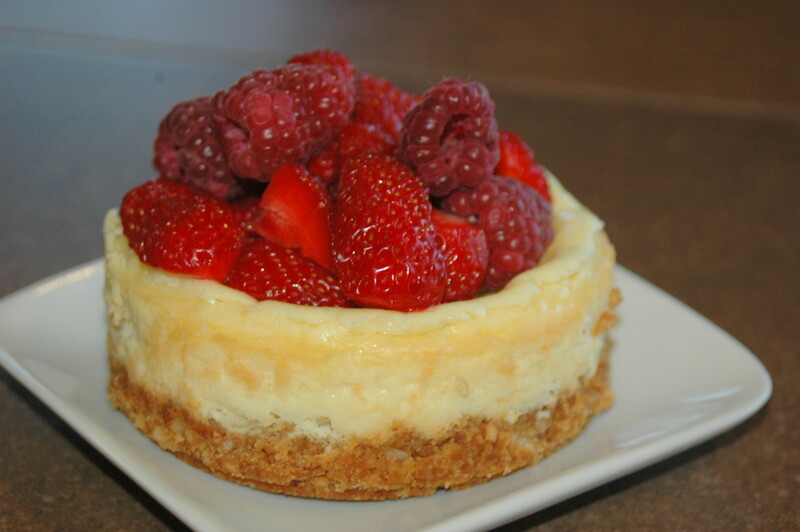 My mouth is watering...haha. Thanks for a very informative and appealing hub. Thank you rjsadowski, I have been learning a lot about chilies lately myself. I find that they add a lot of flavor to most dishes and they are very thermogenic, which helps with weightloss. Good hub. Chilis are something I need to learn more about. They seem to be popping up everywhere.